So, for dessert, Apple Tart a big favorite with my kids. I’m in love with dessert does anyone have any good recipes?? You and me both! Unfortunately, my dessert recipes far outweigh my recipes for other food. Thank goodness for Trader Joe’s. Which is why I’m looking forward to snagging some ideas from someone who can cook! Hi, just checked out your blog after seeing you had followed me. Thanks so much for that! 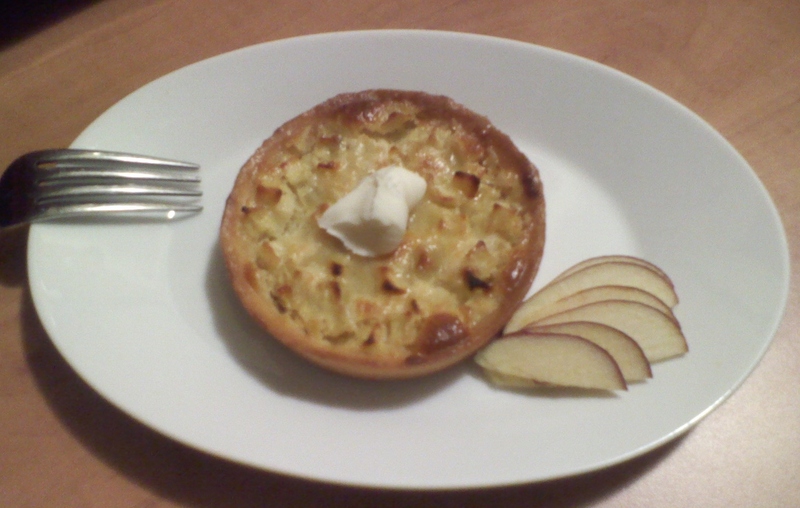 But this apple tart looks delicious-and I say that when I’m usually not the biggest fan of cooked apple. The layout looks very professional too. Great blog!